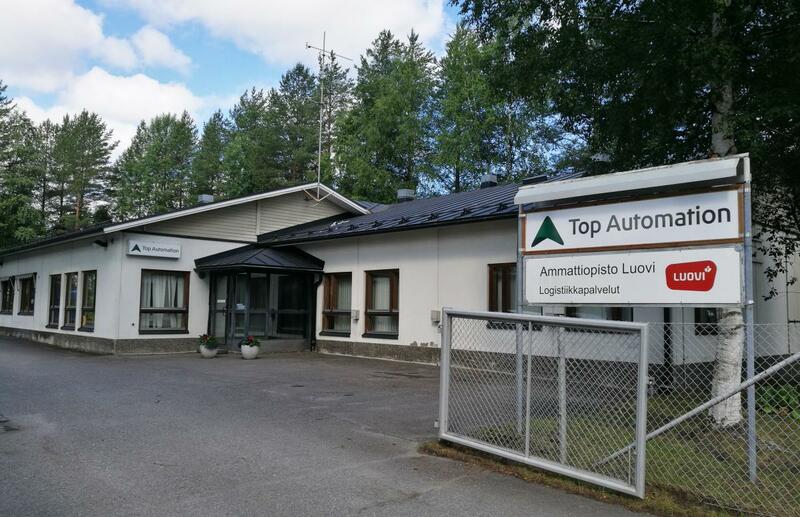 Sähköpalvelu Top Automation Oy is an experienced technology design company based in Joensuu, Finland. We offer electrical and automation design as well as electrical and automation installation with flexibility and efficiency for the maintenance and upkeep of production lines. High-quality project management and intense customer orientation form the cornerstones of our operations. Our operations encompass everything from an individual design and installation task to the management and delivery of a wide-ranging, complex project. Additionally, we are an authorized OMRON Electronics Ltd partner and product distributor.